Not a big tease, but a tease nonetheless. Jarnsaxa’s coming with the full moon. In the meantime, here’s a clip for you to enjoy at your leisure. iTunes has provided us with a URL, and we should appear in their searchable directory soon. 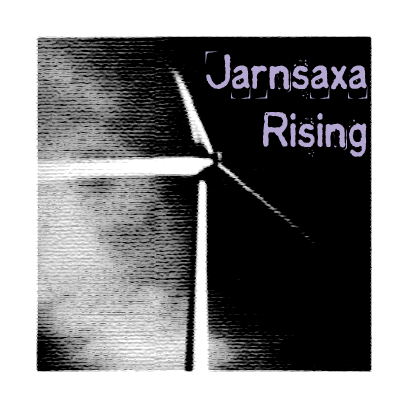 If iTunes is your podcast purveyor of choice, you can subscribe here: Jarnsaxa Rising on iTunes. Pocket Casts has us right here.